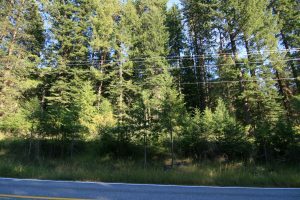 NKA S Highway 97 – 1.5 acre Triangular shaped property on Highway 97. 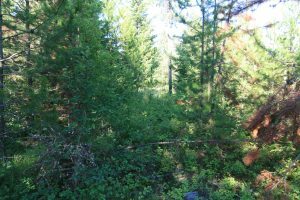 Great access to Coeur d’Alene or head south to Harrison. Power pole on property. Buyer to verify information. 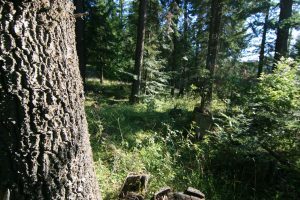 Great piece of land, worth taking a look at! 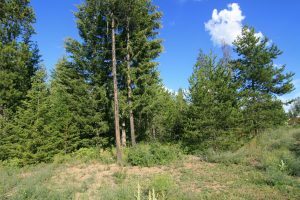 This vacant land is part of the Coeur d’ Alene School District, located in Kootenai County.